Samsung tipster Ice Universe has leaked a render of the upcoming Samsung Galaxy Note 9. 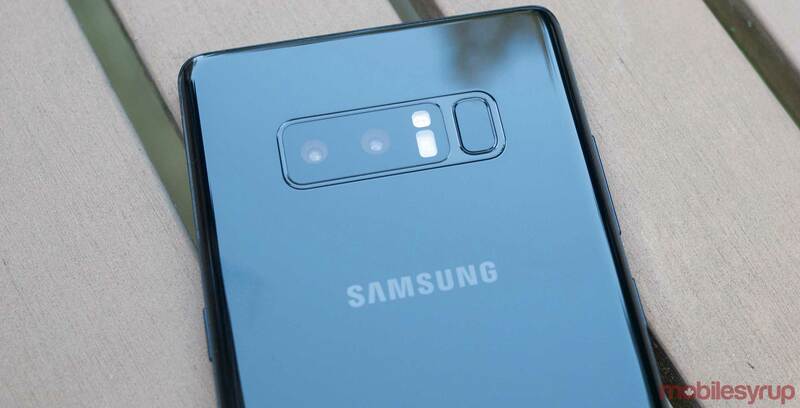 While all renders must be taken with a grain of salt, if accurate, the leak indicates the Note 9 will look a lot like the Note 8. The render shows the Galaxy Note 9, codenamed Crown, looking a little broader, with a smaller bottom bezel. The leaker continues by saying that he’s almost certain that the Note 9 will not feature an on-display fingerprint reader. This goes against previous rumours indicating the Note 9 include an in-display fingerprint sensor. Other leaks point to the phone having up to a 4,000mAh battery and a 6.4-inch display. Ice Universe also claims that the Note 9 will only be 2mm shorter than the 8 and there is no other differences. Update:10/05/2018: Added Ice Universe’s latest tweet to the article.